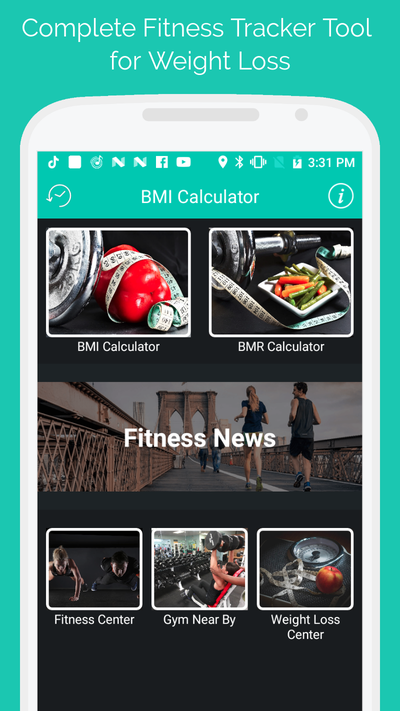 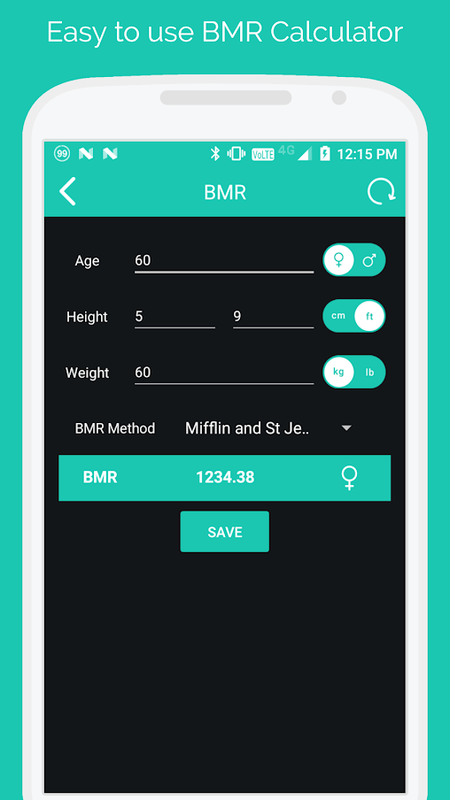 BMI Calculator is the application which allows user to calculate their Body Mass Index and useful tool for checking weight loss. 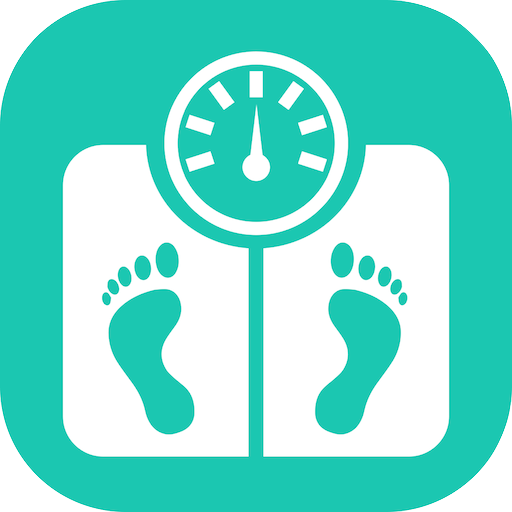 It provides the accurate measurement based on the weight and height provided by user. 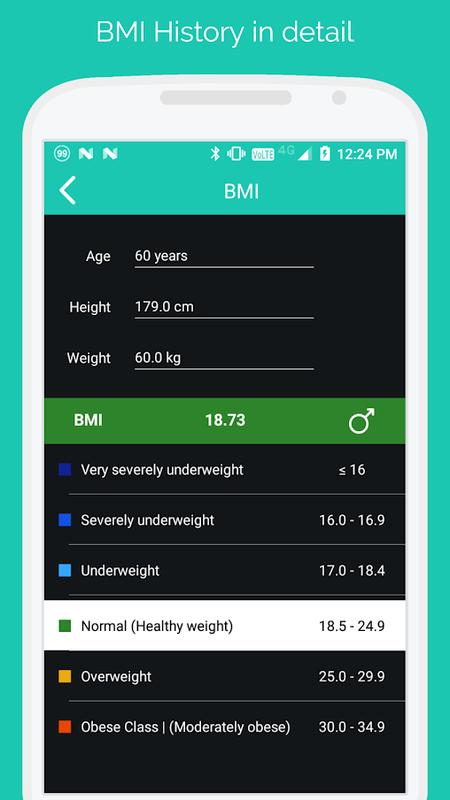 BMI - Body Mass Index is defined as the body weight divided by the square of the height. 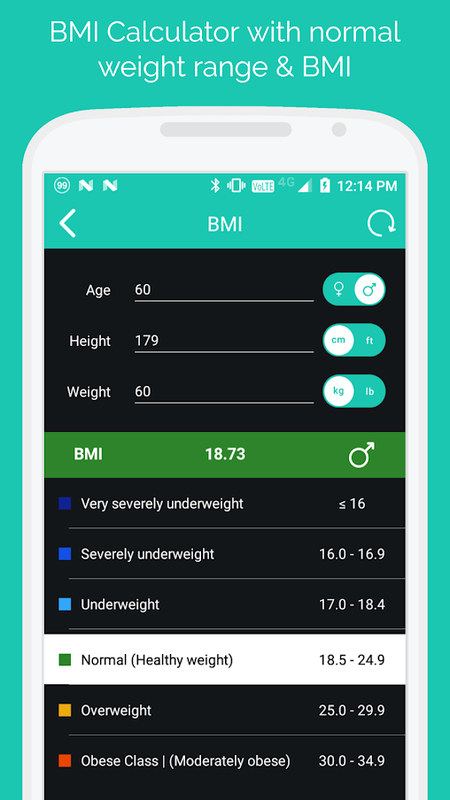 BMI is a simple index of weight-for-height that is commonly used to classify underweight, overweight and obesity. 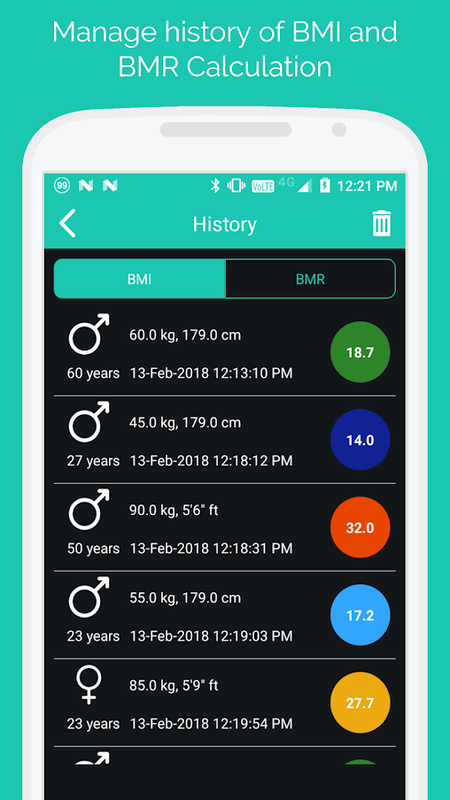 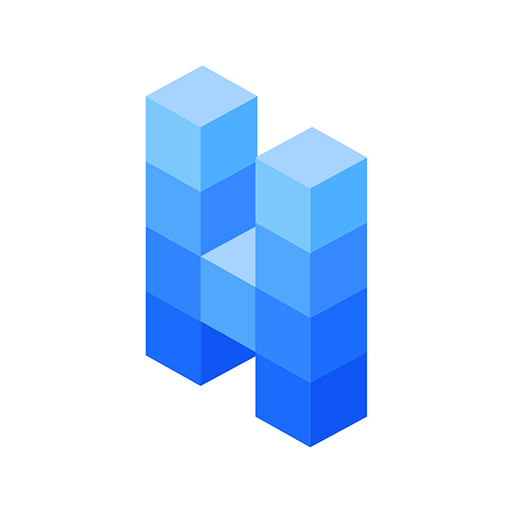 • Very user friendly UI.